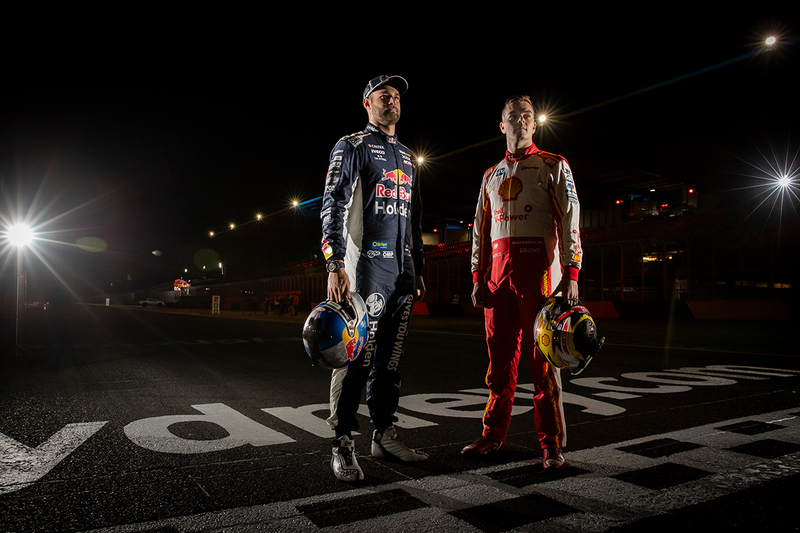 Season 2018 may be only just past its halfway point, but the stage is already set for a title showdown between Scott McLaughlin and Shane van Gisbergen. The two young Kiwis have been the class of the field throughout the year to date, taking 16 of 21 ARMOR ALL Poles and 12 of 21 race wins between them. 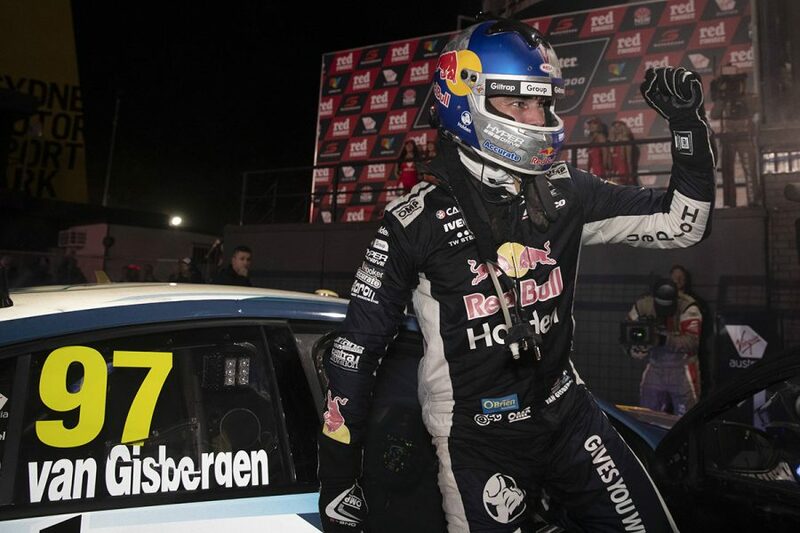 Van Gisbergen’s Sydney victory cut McLaughlin’s points lead to 89, while the next best driver, Jamie Whincup, is 433 adrift – almost one-and-a-half weekend’s worth of points. The two main protagonists are therefore clear, but whether the #17 Shell Ford or the #97 Red Bull Holden comes out on top is currently anyone’s guess. 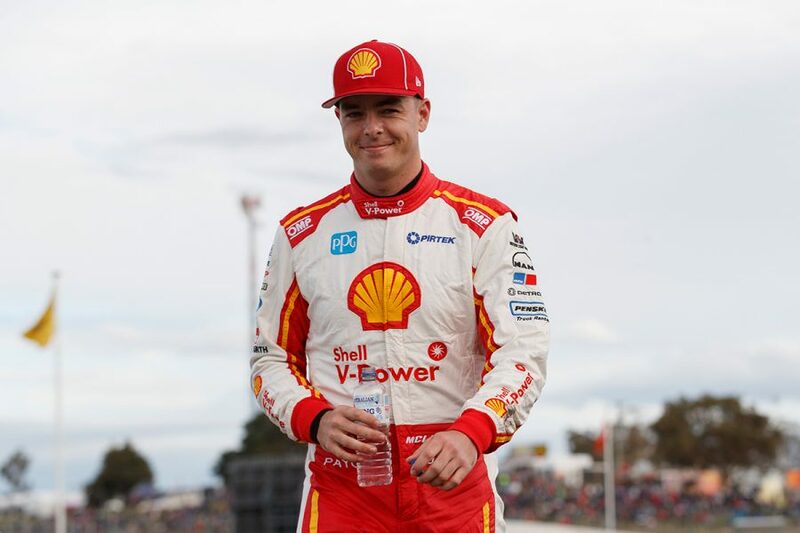 In one corner, McLaughlin is attempting to take a maiden title and avenge his heart-breaking defeat in the 2017 decider at the hands of Whincup. The 25-year-old and his team are so far making good on their promise of eradicating the mistakes of last year, as evidenced by a current run of 14 top-five finishes. Van Gisbergen, meanwhile, is enjoying a resurgence after his 2016 title was followed by an inconsistent ’17 campaign that left him fourth in the standings. Qualifying struggles held the Red Bull HRT back in the early stages of the season but, with four wins from the last five races between its two drivers, the team has finally hit its straps. With both still in their 20s, the McLaughlin versus van Gisbergen rivalry is one that promises to rage for years to come – provided international dreams don’t lure them away. On the surface, McLaughlin and van Gisbergen are very different characters. 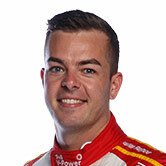 McLaughlin burst into the Supercars spotlight in his 2013 rookie season, immediately appealing to fans and media alike with his boyish, cheeky persona. Since that first season – and the unforgettable Volvo year that followed – McLaughlin has been the natural fan-favourite successor to Craig Lowndes. Van Gisbergen by contrast has always been reserved with the media, at the race track at least, and generally less comfortable in the spotlight. Although growing greatly off-track since joining Triple Eight, where he has learnt directly from Lowndes, van Gisbergen will always let his driving do most of the talking. What bonds van Gisbergen and McLaughlin together is a mutual love of close-combat Supercars racing, and a solid dose of Kiwi pride. It’s easy to forget that the pair were team-mates of sorts during their formative years in the category. McLaughlin was part of Stone Brothers Racing’s Super2 program from 2010-12, during which time van Gisbergen was establishing himself as a winner in the main game. They’d been picked up by Ross and Jim Stone as teenagers from relative obscurity, hell-bent on forging a career in Supercars. Both grew up in New Zealand idolising Greg Murphy and, whether they want to be or not, are vying to be the heir to his throne as the country’s biggest Supercars hero. Although not best friends away from the track, McLaughlin and van Gisbergen appear more than comfortable sharing a laugh in the paddock and at press events. There’s no signs of the frostiness witnessed during the peak of previous rivalries, such as Whincup and Winterbottom, Skaife and Ingall, or Murphy and Ambrose. “I looked up to Shane when I was coming up through the ranks,” says McLaughlin, who again shared a garage with his rival at this year’s Bathurst 12 Hour. While their battles almost always end in a handshake, there’s been plenty of cause for needle between the pair over the journey. McLaughlin in particular has tasted the rough end of van Gisbergen’s uncompromising style on more than one occasion. Who could forget McLaughlin's devastation at Bathurst in 2014, after an opportunistic move by van Gisbergen at The Cutting triggered the rapid Volvo’s demise? That was a flashpoint in a season that included a strange spat between them at Barbagallo, where McLaughlin accused his rival of going against ‘the Kiwi code’ by holding him up. Fast-forward to 2017 and van Gisbergen had a notable presence during two incidents that, in hindsight, derailed McLaughlin’s championship. 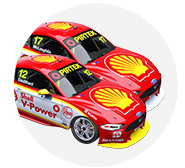 Van Gisbergen’s aggressive – and ultimately illegal – restart pass on the Shell Ford in Sydney, followed by McLaughlin turning the Holden around at Turn 2, cost dearly. 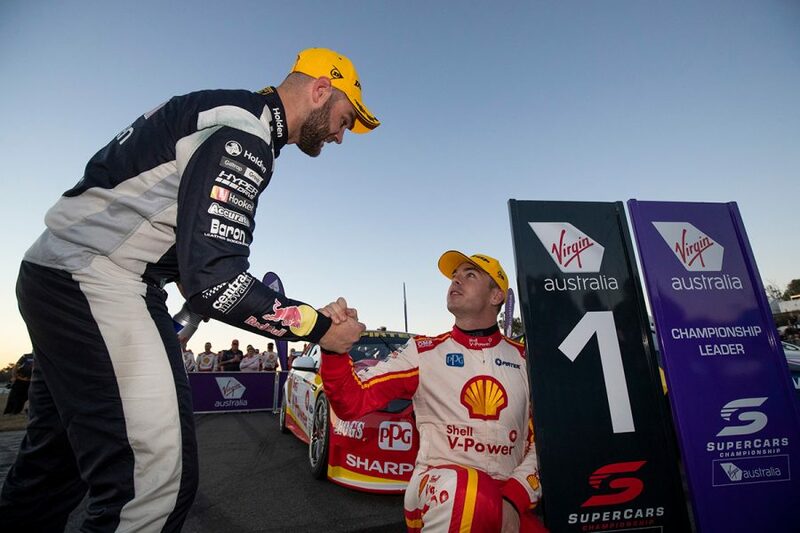 And of course, van Gisbergen was the one applying heavy pressure when McLaughlin sped at pit entry in Newcastle last year, which unravelled his title dream. Last year’s battles also included a bold dive from van Gisbergen at Winton that elbowed the Ford wide, and paved the way for a drought-breaking Red Bull win. For his part, van Gisbergen may take no prisoners on the race track, but insists that shouldn’t be seen as a lack of respect for McLaughlin. “I don't know where that came from,” says van Gisbergen of the suggestion he does not respect his countryman. “I think it's just a bit of theatre to try to make some interest in the racing. 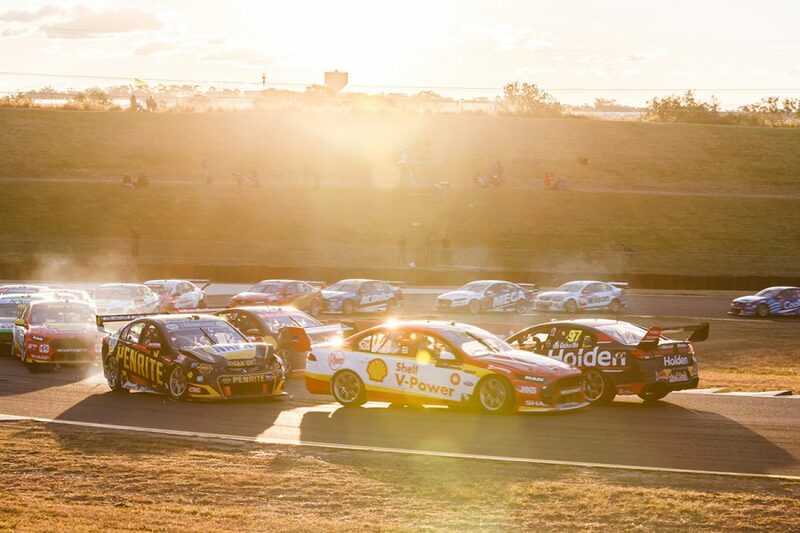 That brings us to last weekend’s Red Rooster Sydney SuperNight 300, where van Gisbergen proved an unstoppable force in late-race, hand-to-hand combat with the Shell Falcon. 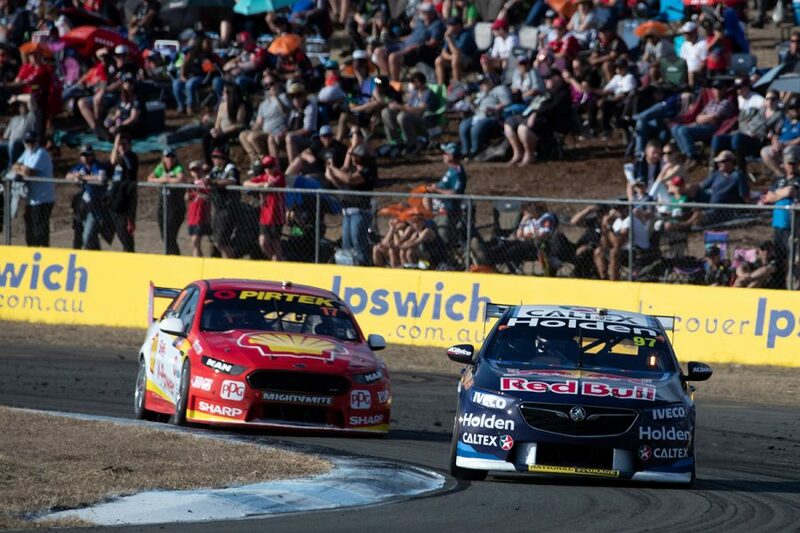 Carrying a tyre advantage following a Safety Car restart, van Gisbergen – as intimidating as ever – tapped away at the back of the Falcon, until eventually his chance came. It was a battle that clearly agitated the watching Shell V-Power Racing crew, but one the Red Bull driver relished. “It was an awesome race,” he said afterwards, having at one point pushed McLaughlin sideways – but not spun him – on the run between Turns 6 and 7. “He did a great job with blocking, right on the edge of what's allowed and placed the car perfectly. “I gave him a few hits, one was unintentional when I locked a brake but otherwise it was awesome racing. “You could see he was placing the car in good spots at Turn 1, especially, to take the front aero away. McLaughlin, who’d picked up tyre debris at the crucial moment and understeered wide to effectively let his rival through, said he was gutted to lose the win. “I gave it my best shot and just came up second best,” he added, having been among the first to congratulate van Gisbergen post-race. All signs suggest there will be plenty more thrilling battles between these two as the season reaches its business end. Whether the handshakes and post-race smiles remain when the stakes are at their highest, however, is a watch-this-space.